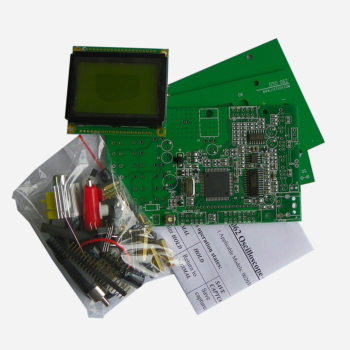 We design handheld, portable, digital DIY oscilloscopes and kits. Showing recent results 1 - 10 of 10 products found. 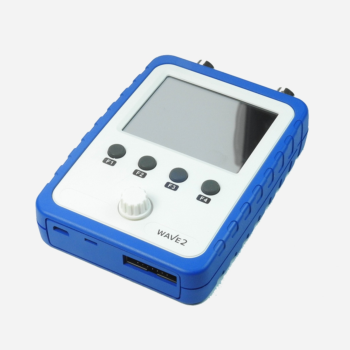 WAVE2 is the latest 2-Channel Oscilloscope on the market, catered to hobbyists, educational institutions and professionals in the field of electronics and mechatronics. Featuring a bright and easy-to-use color touch screen display with access to many features only advance oscilloscopes offer such as built-in function generator and X-Y plotting. With an optional battery, it is portable enough to be taken wherever the jobs that need to be done is. Its an exciting project for any DIY-er, or can be purchased fully assembled for those who are looking to start using it right away. It comes with everything you need to start using it right away, with a micro-USB cable and two high-quality BNC probes. Enjoy and start creating! 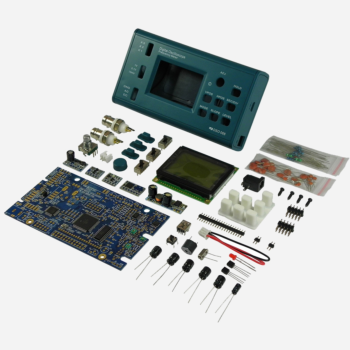 DSO138 was designed as a training oscilloscope kit. It contains only the basic oscilloscope functions with no fancy features. Simplicity in structure and easiness in assembly/operation are amongst the main highlights of the design. For these purposes, DSO138 uses mostly through-hole parts. The heart of DSO138 is a Cortex-M3 ARM processor (STM32F103C8) from ST. 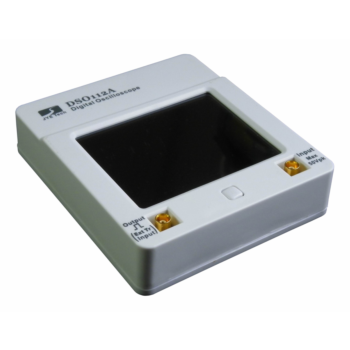 It uses a 2.4-inch TFT LCD (320 X 240 dotmatrix, 262K colors) that displays crisp and clear waveforms. 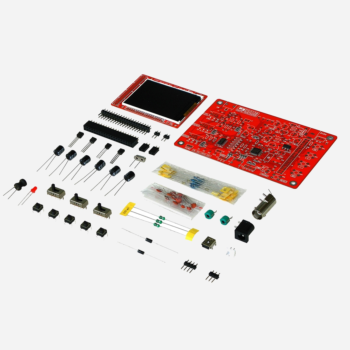 DSO 068 DIY kit uses through-hole components as much as it can which makes it unique among its peers. 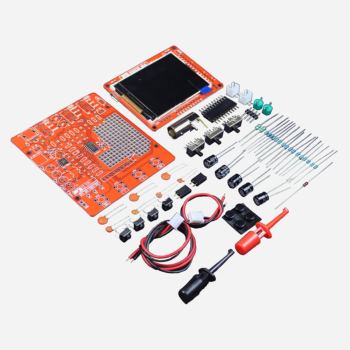 With its through-hole components, the kit eases off the requirement of assembly skills and at the same time allows deeper user involvement. Most importantly it brings in the freedom for users to test, modify, experiment, and even design their own projects. And this means more fun! 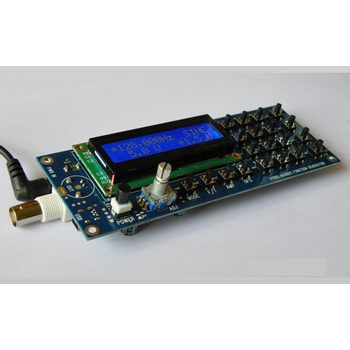 The FG085 is a low cost yet versatile function generator capable of producing signals of many different waveforms. As an easy-to-use tool operation of FG085 is very simple and straightforward. 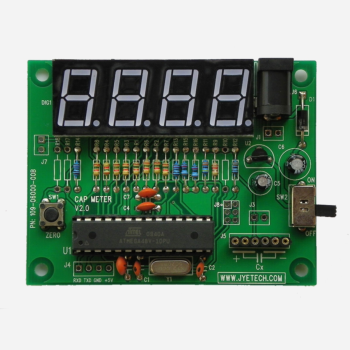 It is an ideal test/experiment tool for electronic hobbyists and students. DSO Shell has similar bandwidth as DSO138 but contains significant improvements in structure, mechanical, and operation. DSO138mini has similar performance as DSO138 but came with significant improvements in power supply and mechanical structure. DSO 068 DIY kit is a basic oscillocope that’s great for beginners. 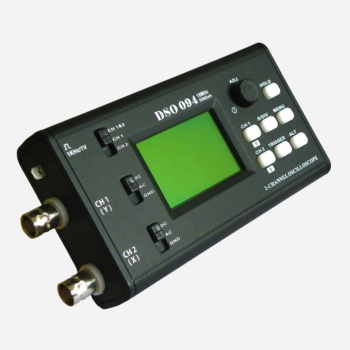 DSO094 is the first two-channel member of JYE Tech oscilloscope family. It not only can work in commonly used Y/T mode but also work in Y/X mode. The Y/X mode opens a new measurement area since it can graph relationships of any two signals.